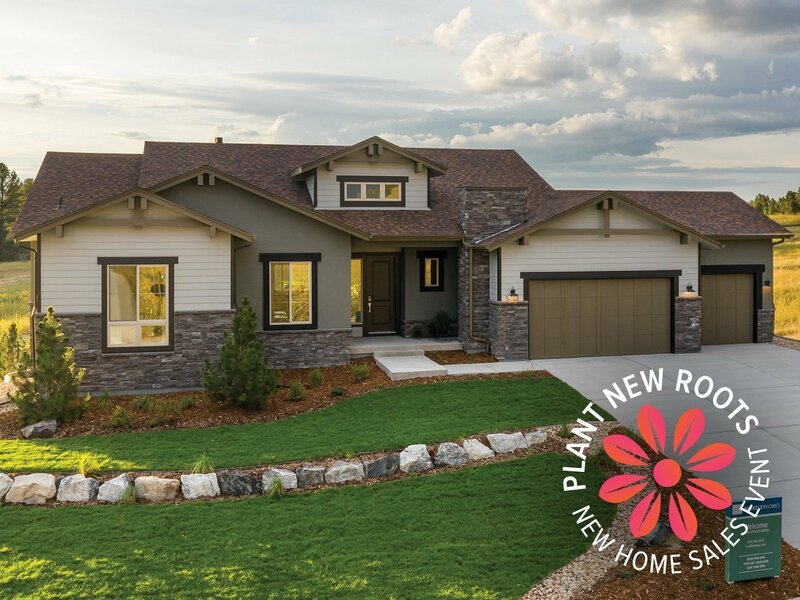 Award-winning Colorado homebuilder, Berkeley Homes, just announced their new “Plant New Roots” new home sales promotion. The promotion includes special incentives on quick move-in and coming soon homes at each of its Denver metro area communities. The incentive can be used toward a price reduction, closing costs, rate buy-down or appliances at any of the communities participating in the promotion. The Plant New Roots sales promotion is available at Connections in Westminster, BackCountry in Highlands Ranch, Pavilion Villas in Northglenn and the Timbers in Parker. The Connections community in Westminster is in its final phase and features highly-desirable low-maintenance single family homes in an ideal location just off of 36 and Sheridan. At this community, Berkeley Homes is offering buyers a $5,000 incentive for contracts by March 31, 2019 on their two remaining homes, including the model, priced from the $500s. When a buyer wants to embrace the best of an active Colorado lifestyle, they’ll want to check out Berkeley Homes’ Milestone Collection at BackCountry, a gated luxury home community in Highlands Ranch. Berkeley Homes will help make it happen with a $10,000 incentive on a luxury move-in ready home priced at $729,475 when the closing takes place by March 31, 2019. For buyers looking to get out of a rental home, Pavilion Villas is the perfect community. Located east of I-25 off 120th, Pavilion Villas homes are low-maintenance while offering private yards, garages and basements. Berkeley Homes is currently offering a $20,000 incentive on two Pavilion Villas paired homes priced in the low $400s when they close by April 30, 2019. The Timbers community, south of quaint downtown Parker, feels like a favorite mountain getaway while offering the best of contemporary main-floor living. Berkeley Homes is offering buyers a $20,000 incentive on three select new homes within this stunning community when a contract is executed by March 31, 2019. Each of Berkeley’s new home communities features the fresh, contemporary, award-winning new home designs that Berkeley is known for. “Buyers love the attention to detail and priority of customer service that we bring to each of our homes,” said Jeff Willis.